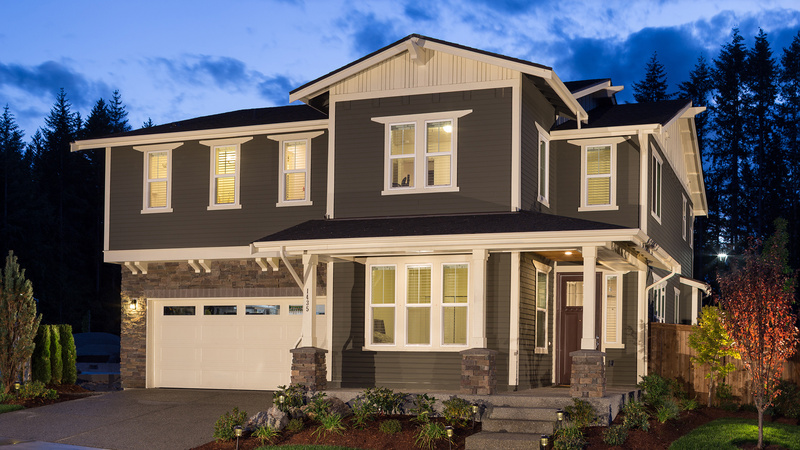 Perched above Marymoor Park, Marymoor Vistas is a luxury new home community of 17 single-family homes ideally located in Redmond. 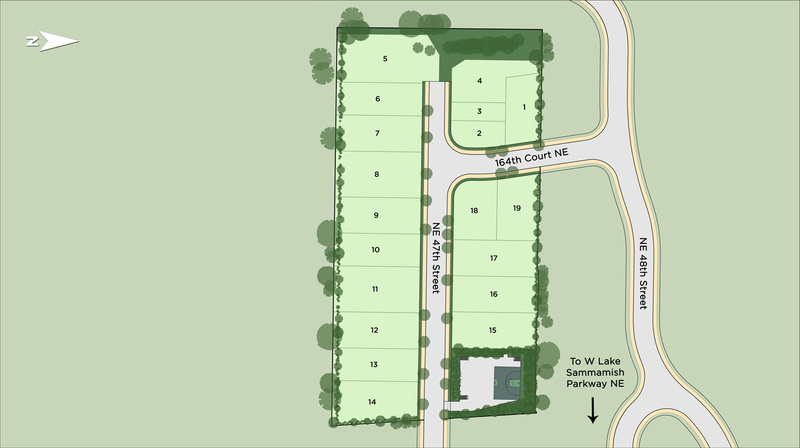 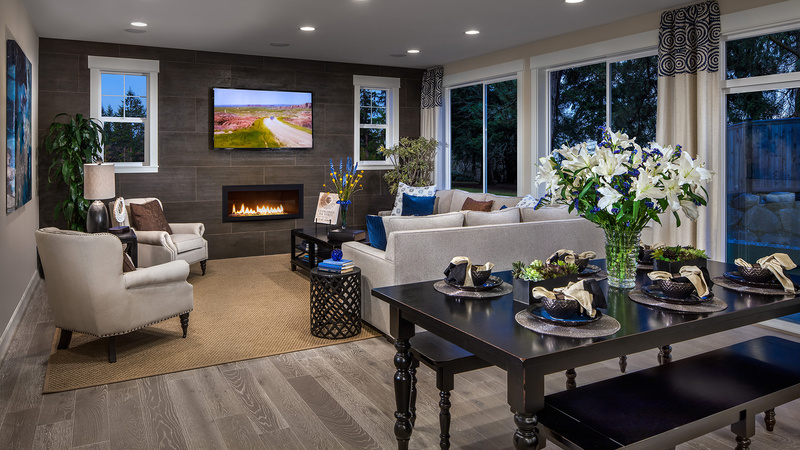 Those living in the community will enjoy a life of luxury and convenience. 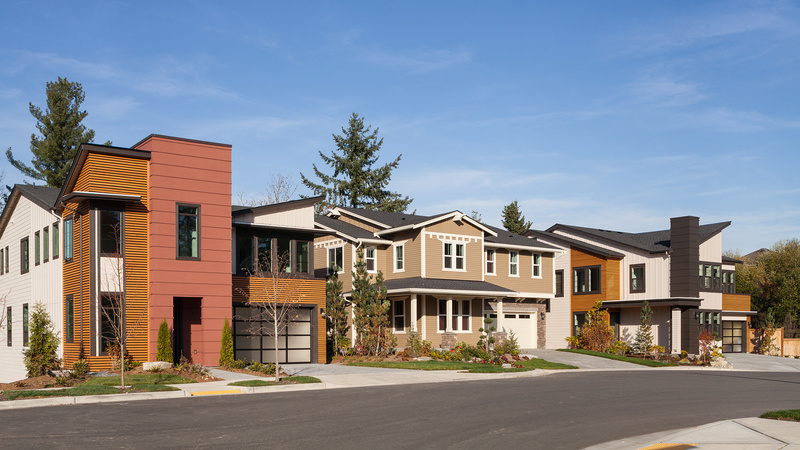 Marymoor Vistas is within 2 miles of both the Microsoft main campus and thriving downtown Redmond with its many shopping and dining selections. 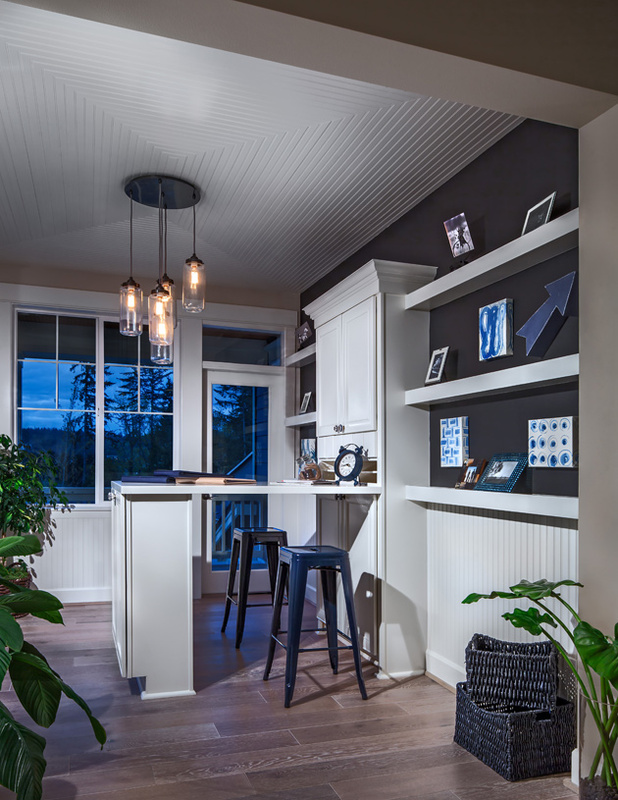 This exquisite view-oriented community features a variety of home designs boasting rear covered decks and patios to welcome the breathtaking views. 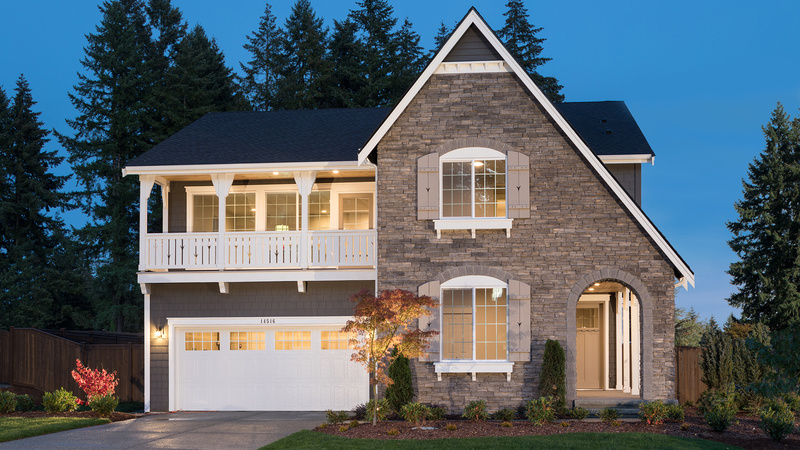 Residing within the highly sought-after Lake Washington School District, students will enjoy attending Redmond Elementary, Redmond Middle, and Redmond High Schools. 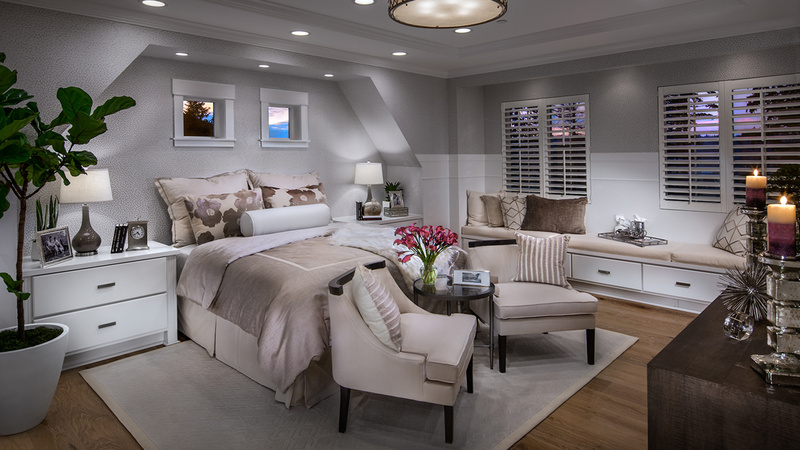 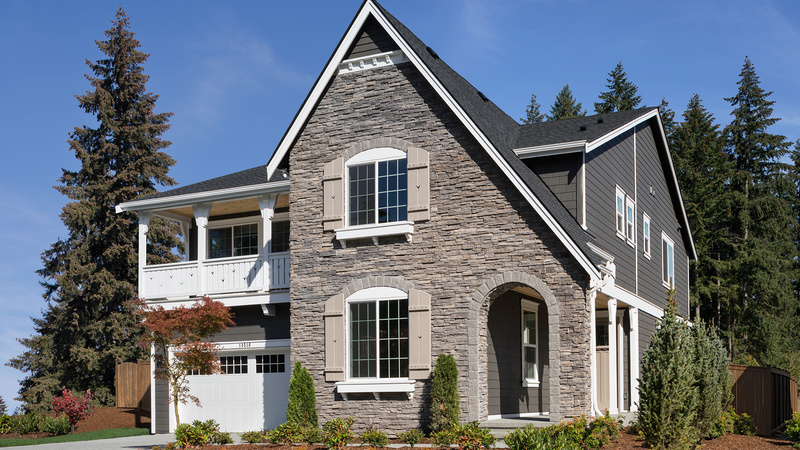 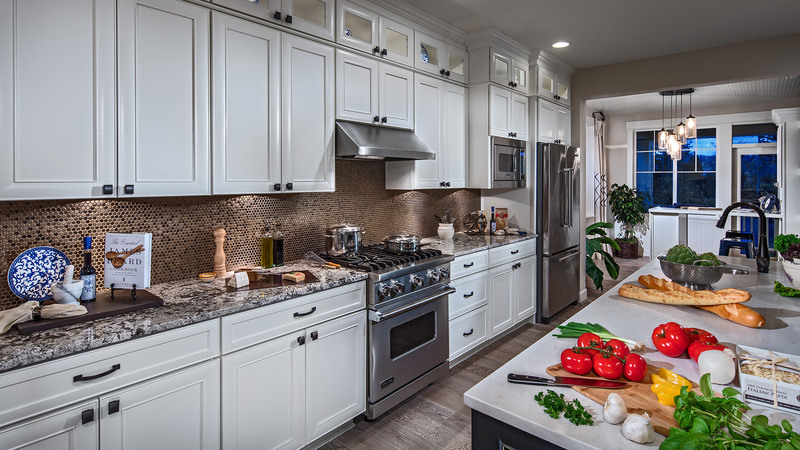 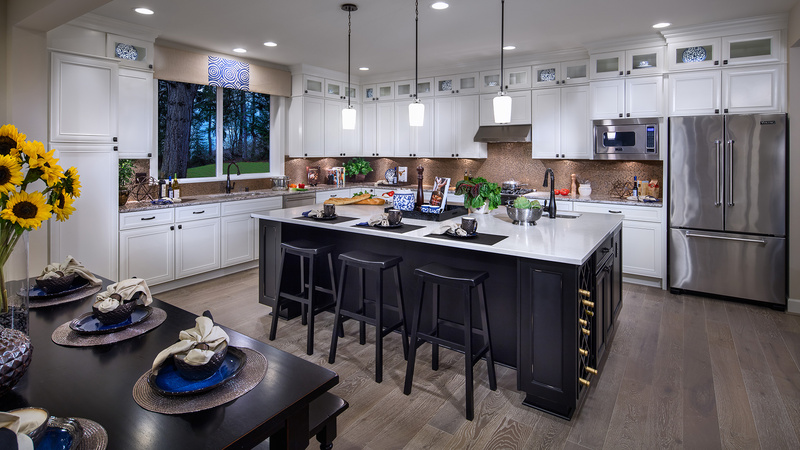 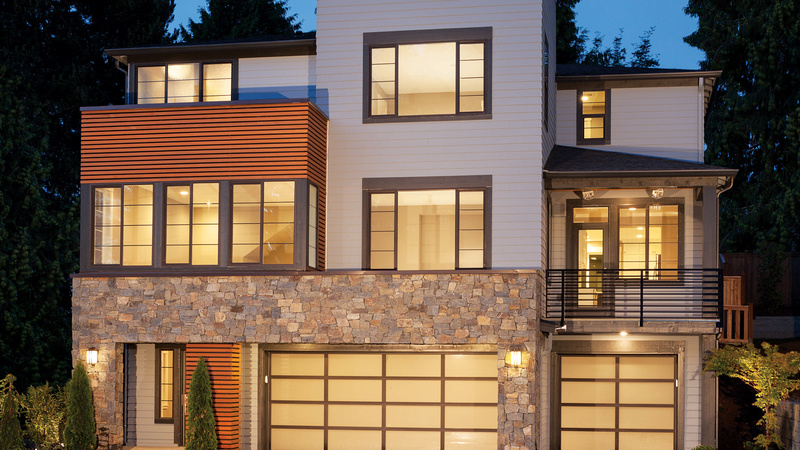 Personalize your home with hundreds of options at the Design Studio in Kirkland. 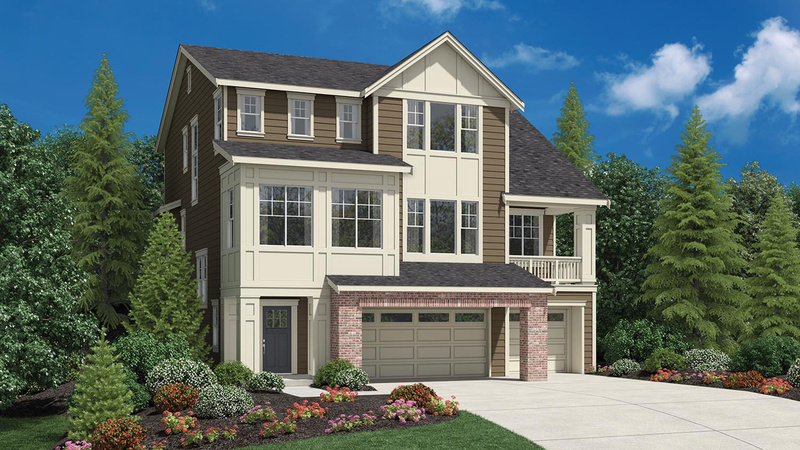 Marymoor Vistas boasts a mix of two-story, three-story, and spacious basement designs to accommodate a variety of lifestyles. 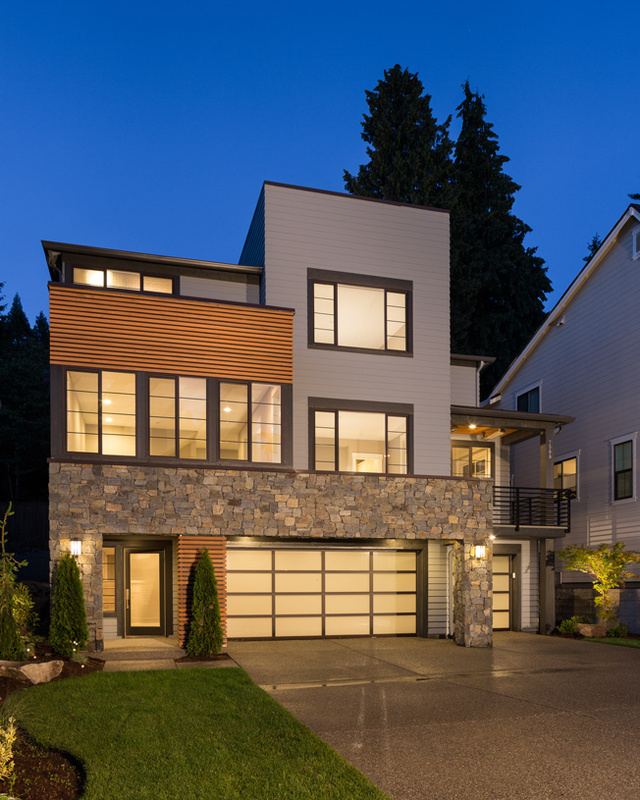 This intimate community blends craftsman and contemporary architecture for a unique look and feel.